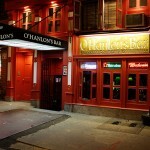 O’Hanlons is a great Irish bar in the heart of the East Village. 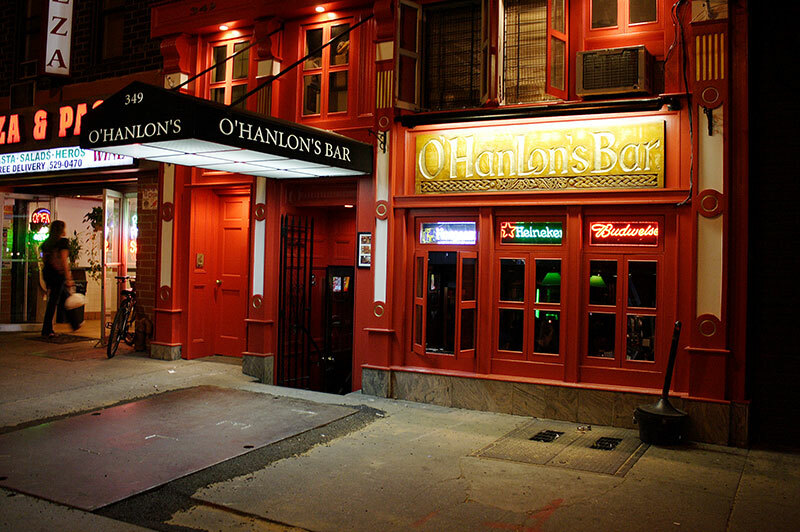 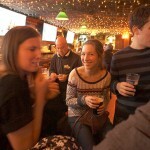 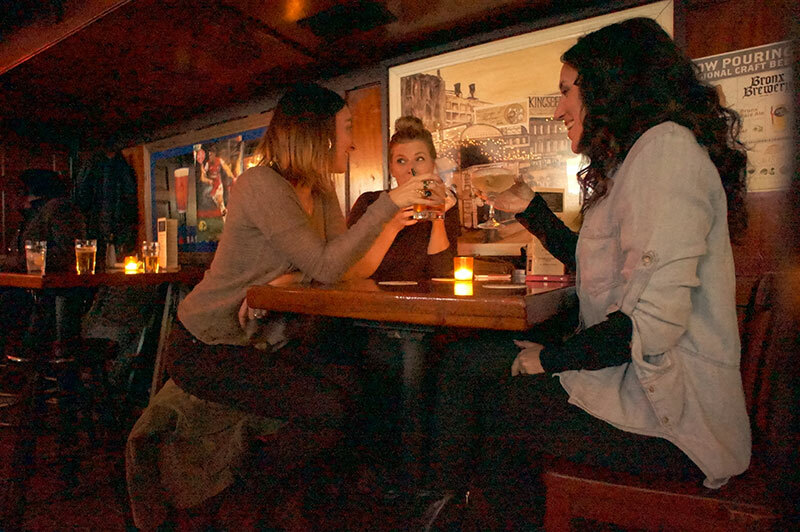 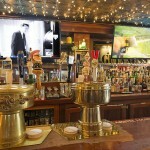 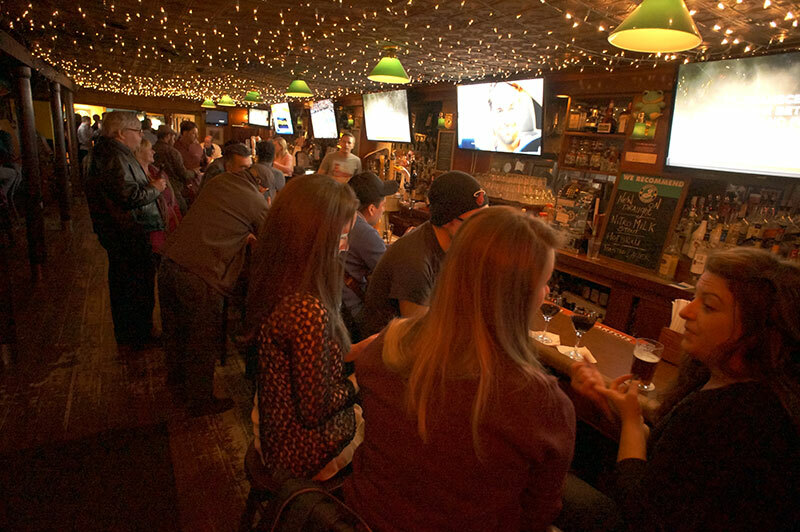 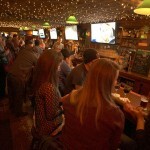 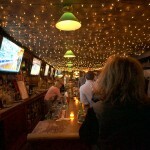 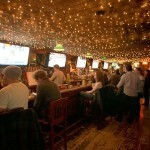 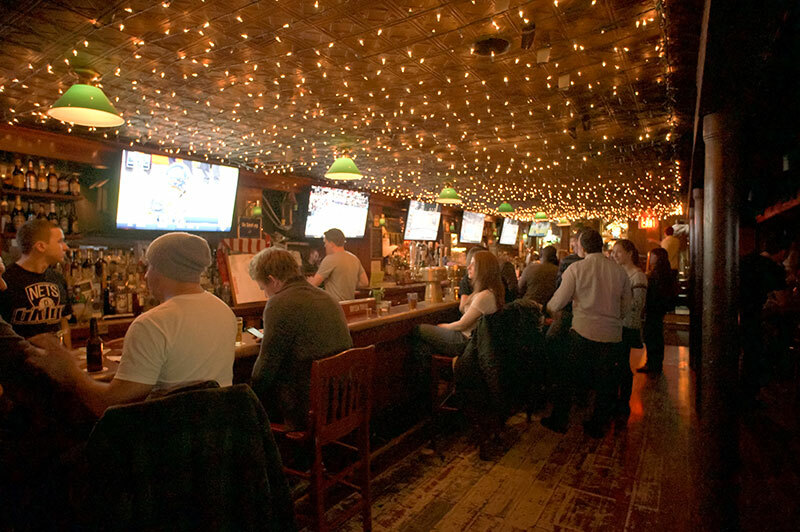 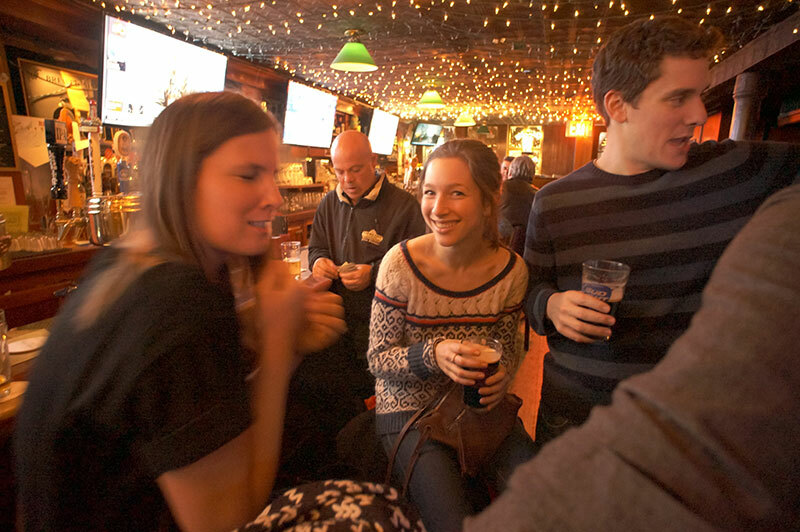 Conveniently located on 14th Street and First Ave, O’Hanlon’s is serving up 16 beers on draught including Guinness! 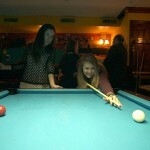  We host a range of drinks specials from beers to cocktails so whatever your tipple drop in to O’Hanlons. 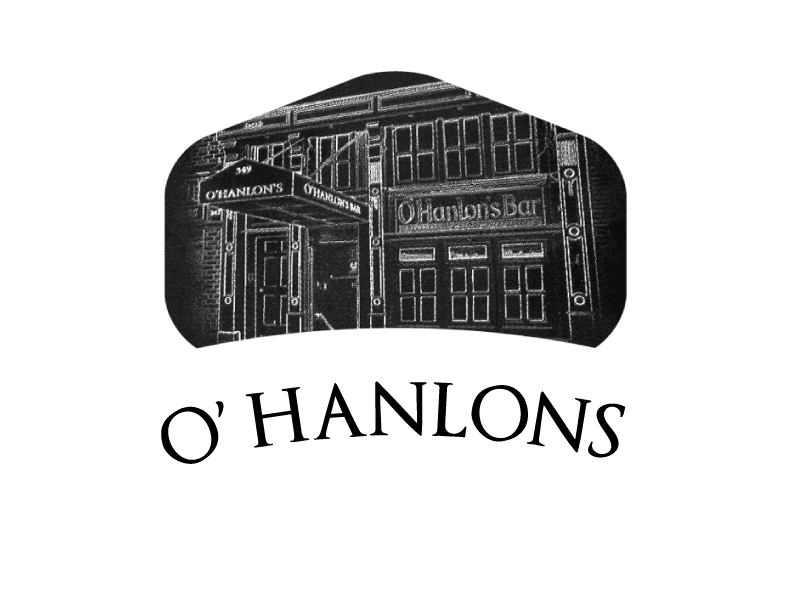 O’Hanlons is open 20 hours a day! 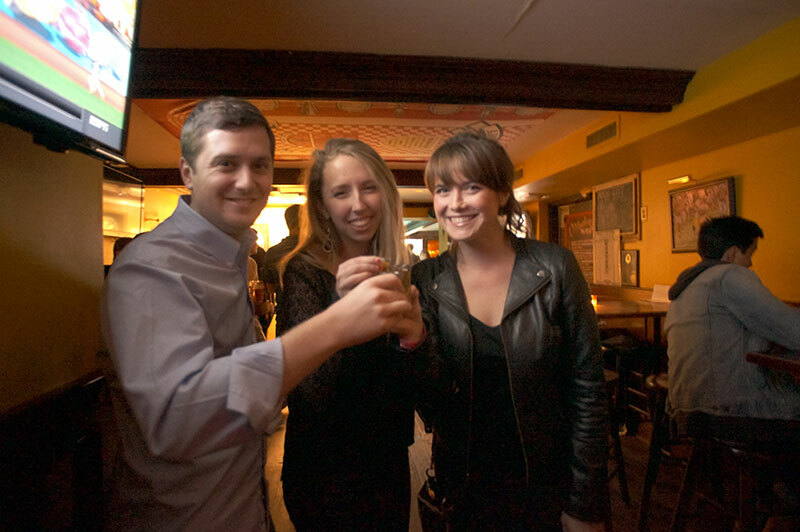 Every day of the week. 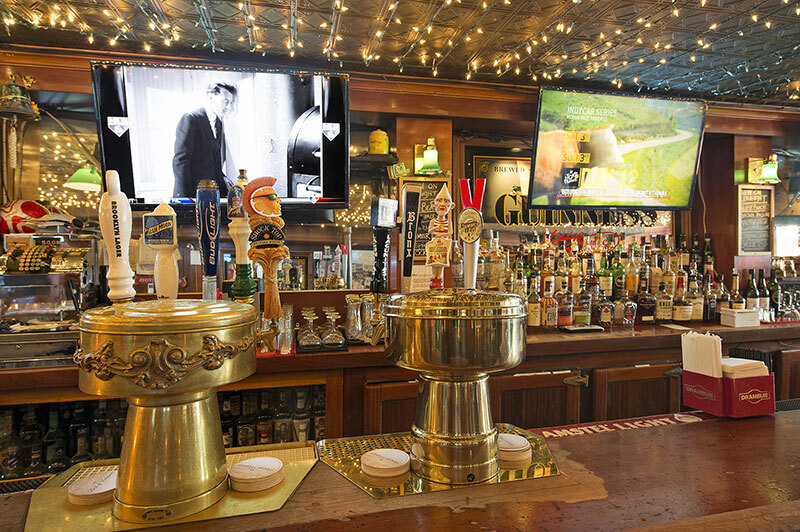 With over 16 Beers and Ales on Draught from Craft Beers to International Ales we have something for everyone.  We are always offering new brews too, so drop in to see what’s on offer.  Cocktails and Shots are available so feel free to check out our extensive cocktail menu for some old classics with an O’Hanlons twist. 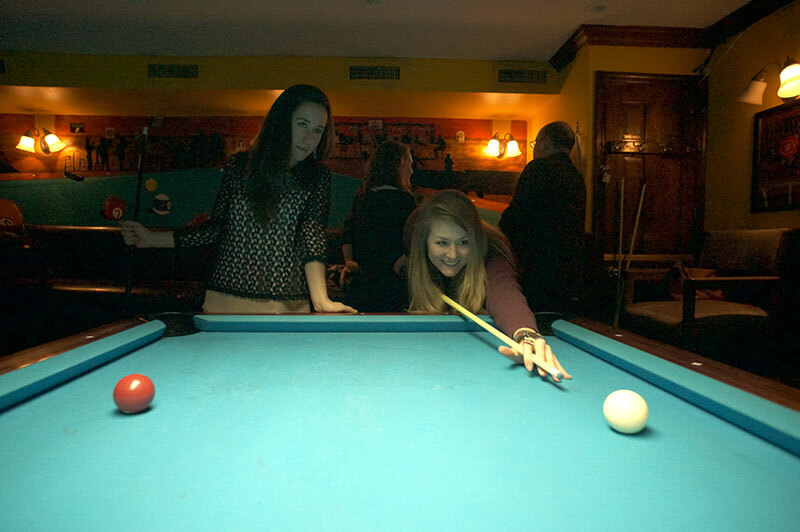 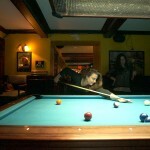 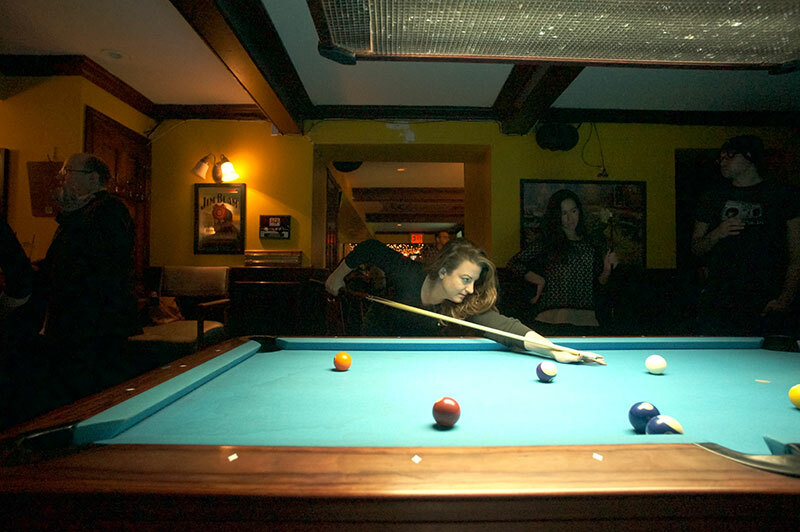 2 Diamond Professional Quality Pool Tables, 2 Winmau Blade Dart Boards and 12 Big Screen TV’s to watch every EPL Soccer Game, NFL, MLB and NBA game as well as National Hockey League games too. 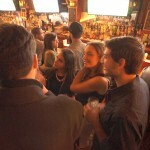 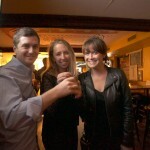 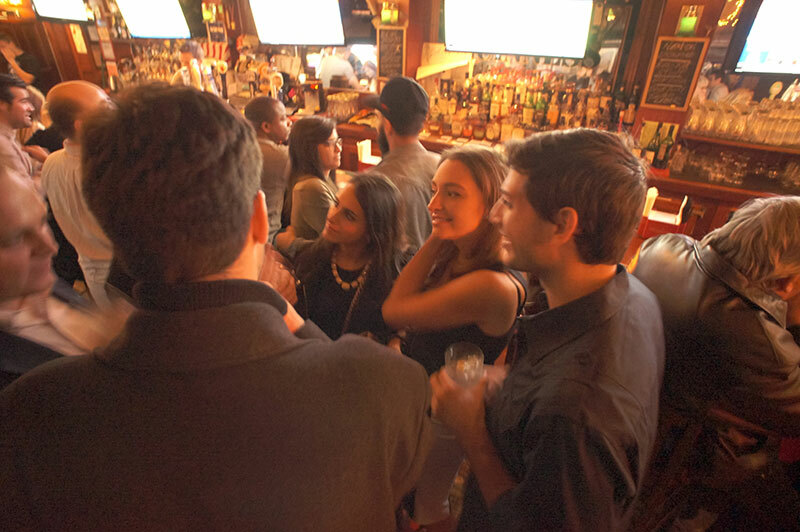 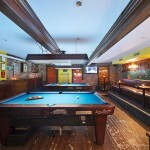 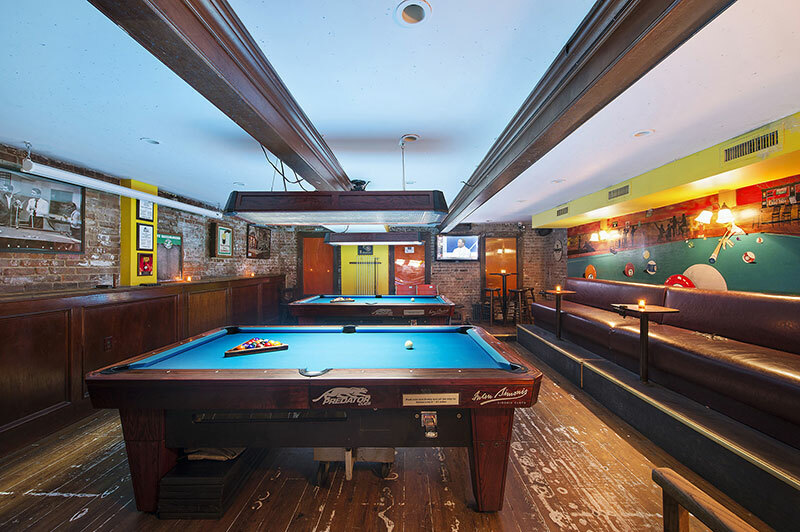 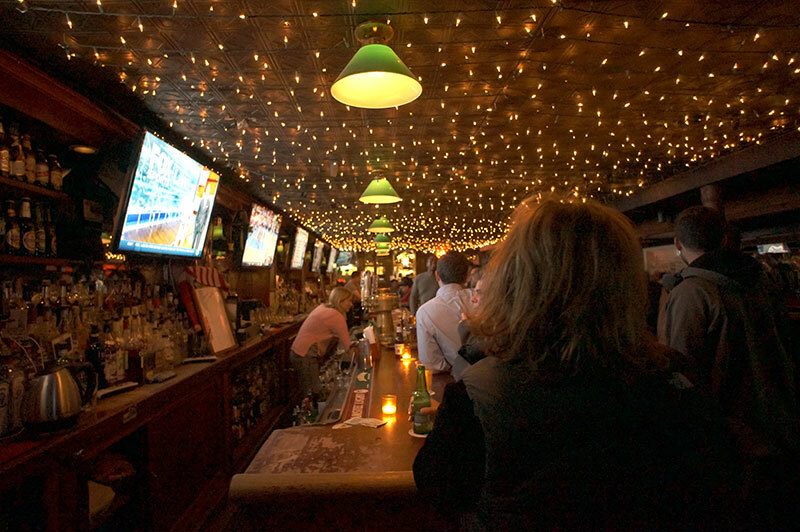 We also play host to the Arsenal NYC Supporters club and have every game live in O’Hanlons. 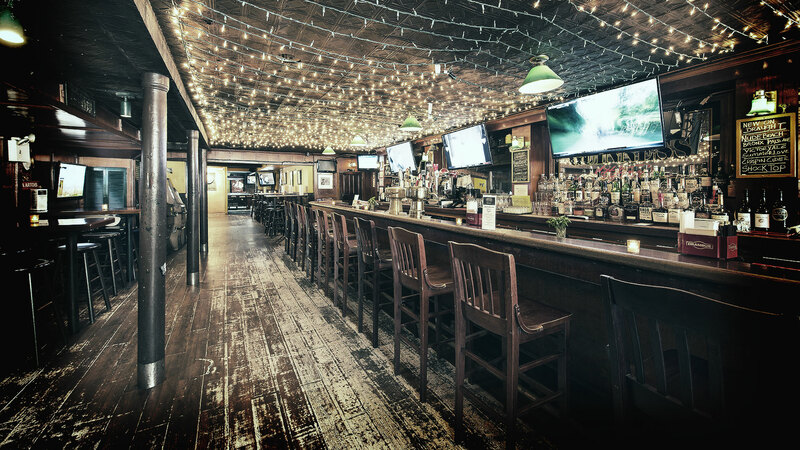 O’Hanlons is the perfect venue for almost any event, big or small.